Climate change has created hotter and drier conditions, which in turn have made wildfires larger and more intense. As KLCC’s Brian Bull reports, a new forest plan addresses those factors. 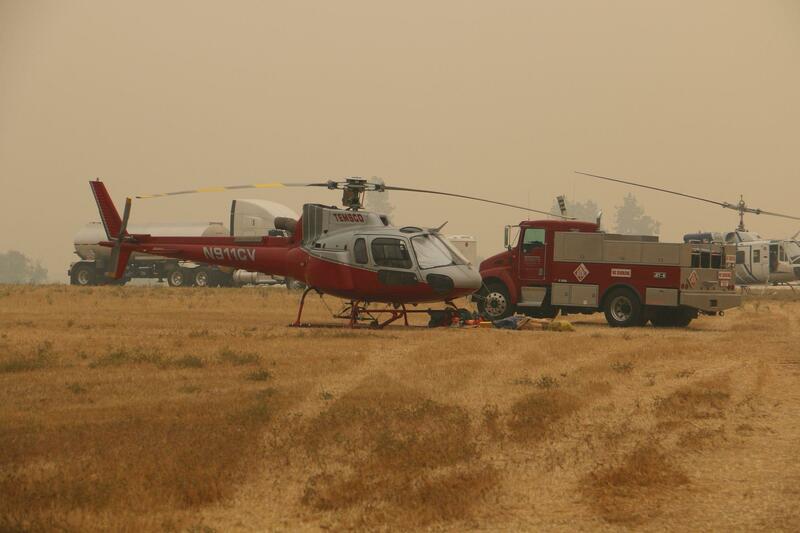 Fire chopper and engine at Miller Complex Incident Camp, 2017. 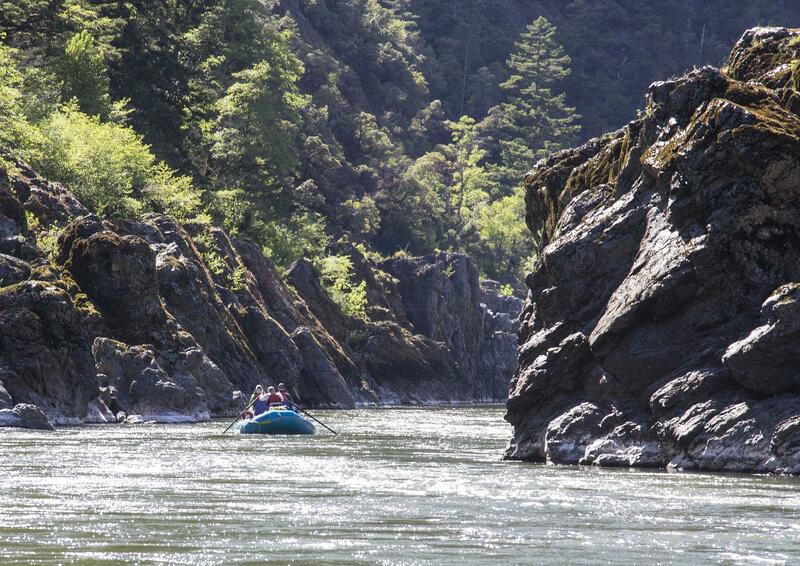 The Rogue River-Siskiyou National Forest Plan aims to thin out dense forest areas while increasing the number of oak and pine trees, which are more fire-resistant than Douglas Fir. 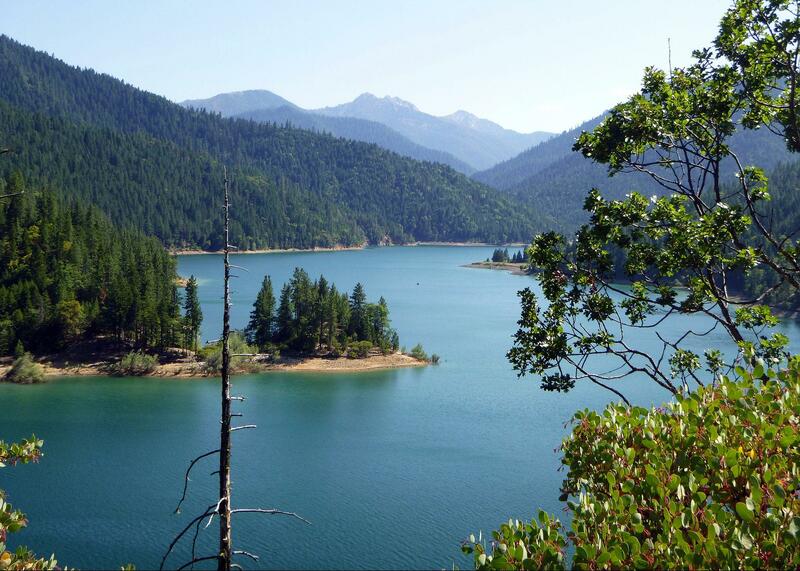 Applegate Reservoir in southwestern Oregon. “There’s a lot of research supporting climate adaptation, especially in our lower elevations,” says Brett Brown, the district’s Fire Ecologist. 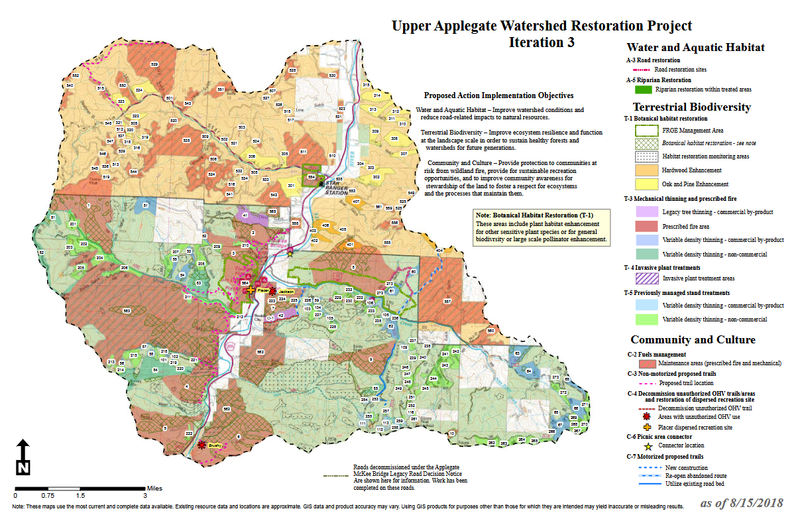 The plan also involves 5,000 acres of prescribed fire, and using fire for maintaining 13,000 acres of previously burned areas. The plan also proposes creating 18 miles of hiking trails, and four miles of off-highway vehicle trails. Donna Mickley, Siskiyou Mountains District Ranger, says this follows 15 meetings with stakeholders and the public. 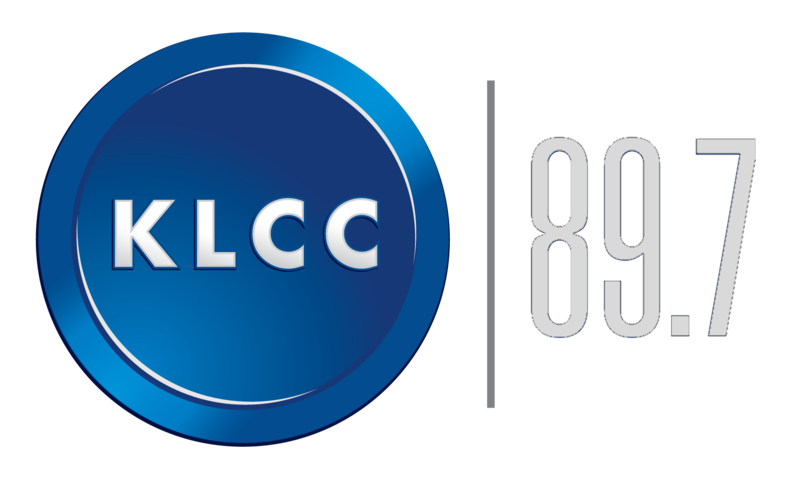 “That was really so they would have some ownership, and we were sure that we understood and we developed this together,” Mickley tells KLCC. Rogue Wild and Scenic River, Oregon. The plan is a mix of commercial logging and brush removal on 22,000 acres of lands maintained by the Bureau of Land Management and the U.S. Forest Service. A 30-day public comment period began today (11/21/18). If enacted, the plan could be implemented next summer. The recent discovery of Oregon's wandering wolf, known as OR-7, and his new pups is one reason a conservation group filed a lawsuit against a logging project near Crater Lake National Forest. Oregon Wild filed the lawsuit against the U.S. Forest Service in District Court in Medford Wednesday.